Author Avril Saunders hopes her new book will encourage women to have regular breast checks. 'Mammograms Save Lives', soon to be released book, based on author's experience following breast cancer diagnosis. 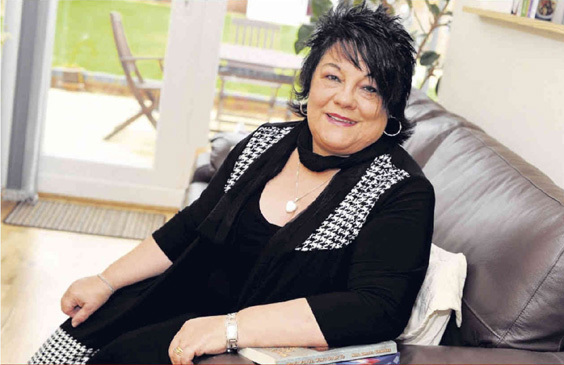 A New Haw woman is encouraging people to have a regular check for breast cancer after her life-changing experiences inspired her new book. Avril Saunders, 63, went for a routine mammogram in March and was diagnosed with breast cancer but was able to fully recover because it was caught early. As a result she has written a book called Mammograms Save Lives about her experiences. Author's profit on books sold to be donated to Breast Cancer. Avril Saunders is the author of Chasin’ That Carrot and soon to be released book 'Mammograms Save Lives', due out in Spring 2012. Well done Avril, mammograms are so important and it is good to see your book highlighting this issue.